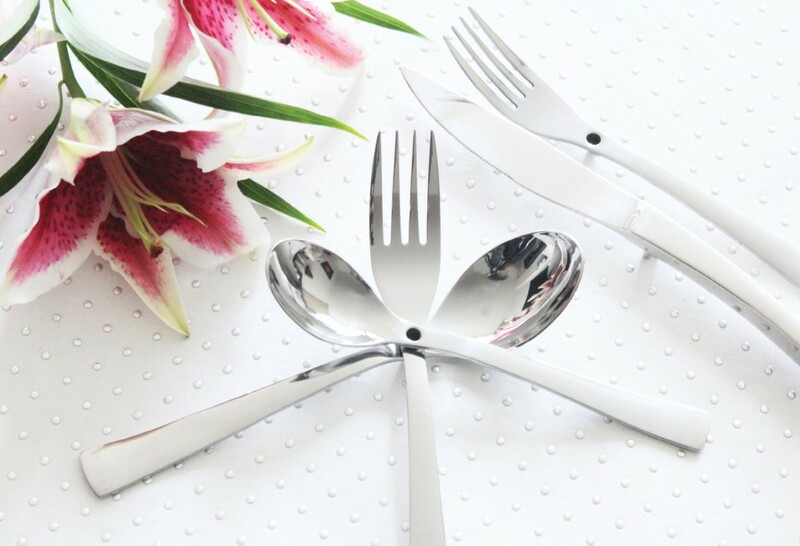 The intelligently designed iFork line of flatware reinvents the dining experience by keeping surface germs off your fork, knife, spoon and spork and also keeps food from touching your surfaces. 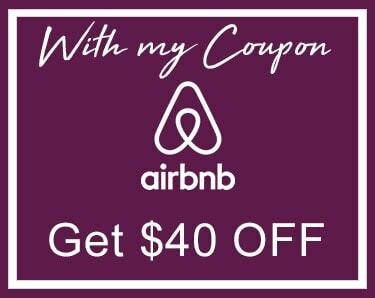 It is a very original and innovative idea. The iFork line of flatware is a project that we have been working on for two years now and it is in the final stages of being fully ready to launch. 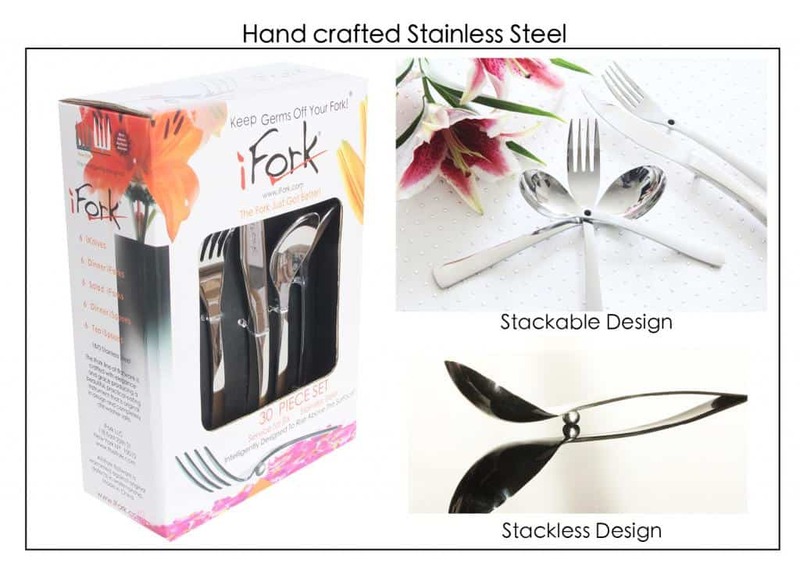 All the molds and tooling are complete, all of the trademarks complete (iFork, iSpoon, iKnife, iSpork and even iChop) and many of the patents are filed including the iFork design patent that has been issued. 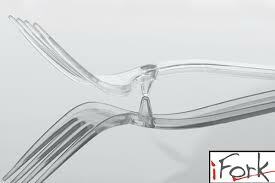 The Inspiration Behind iFork: “While dining outside one day, we saw our fork and knife lying flush on the table. A bird came by and landed on the table. Initially, we were very pleased that a cute little bird had joined us. However, we quickly realized that the table must be extremely dirty, and we did not want our utensils resting on it”. CURRENTLY THERE ARE NO MANUFACTURERS OF STAINLESS STEEL FLATWARE IN THE UNITED STATES. This is hard to believe as well. According to a New York Times article the last U.S. manufacturer of stainless steel flatware went out of business in 2011. So all of the stainless steel flatware you eat with today is manufactured overseas and not one fork was forged here in America. 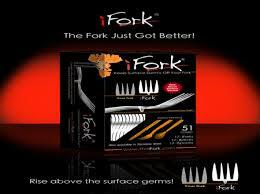 iFork Flatware is a small initiative to hopefully change that. If we band together, we can create American-made products and employ hundreds, maybe thousands, but it cannot be done without a helping hand. This is why iFork has a campaign running on indie gogo where you can go and support. As far back as we can remember, fork, knife, spoon, and spork designs have largely remained the same, not to mention BORING. We feel it is time for something different, unique, practical, fashionable, and even fun. We feel people should have a CHOICE between using flatware that rests flush on surfaces or the iFork line that rises above these surfaces. Your pledge will help make this CHOICE a reality. We don’t want to get overly dramatic, but with your pledge you will truly be part of history. We could actually change the way the whole world eats. 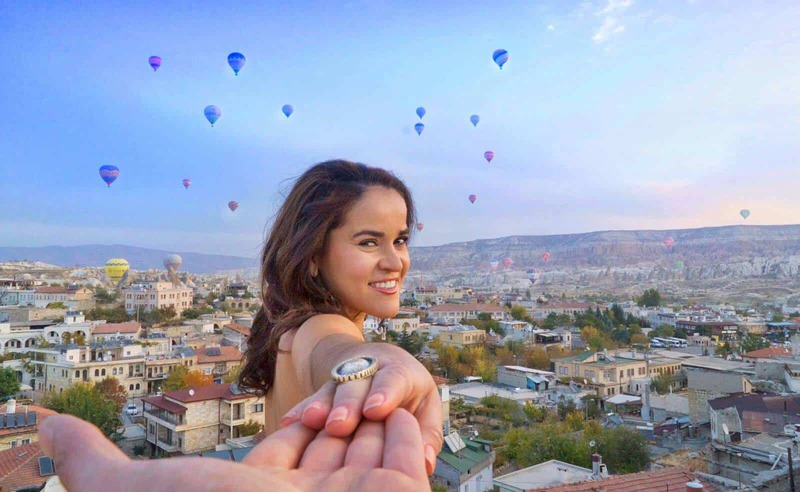 We know this may be just a dream… but hey, we are BIG dreamers over here.